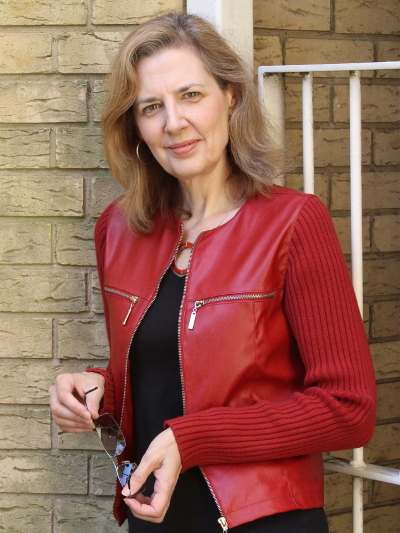 Caroline Noe is the author of Science Fiction & Fantasy novel Firestone Key. She lives and works in London, having earned her living as, amongst other things, a tour guide for Wembley Stadium, shoe salesman, dog walker and keyboard jockey. Having obtained a Bachelor of Arts Degree in Drama & Theatre Studies from RHC, University of London, she became an actor and singer, where she swiftly learnt the difference between dreaming and hard graft. She is a keen photographer and film buff, having once reviewed film for live radio broadcast. Caroline loves Science Fiction & Fantasy and would, if she could, live in Hobbiton and work in Gotham. She believes that real life is also epic and mystical, if you work hard enough at seeing it that way.